Excluding musicals like South Pacific, West Side Story and so on (where the songs are the soundtrack), the sound of music in films has changed considerably over the decades. 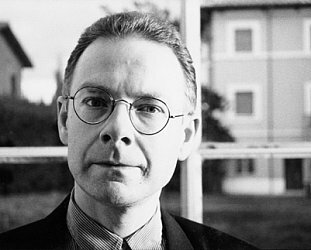 Classical composers like Victor Young who brought sophistication, whimsy and historical knowledge to his soundtracks (Dark Command, For Whom the Bell Tolls) and Alfred Newman (scores of scores including How the West Was Won) would be utterly bewildered by the soundscapes of Hans Zimmer (Dunkirk), let alone the aural effects in Eraserhead and more recently Marc Streitenfeld's Prometheus. What used to be called “incidental music” has become a topic of conversation in itself. 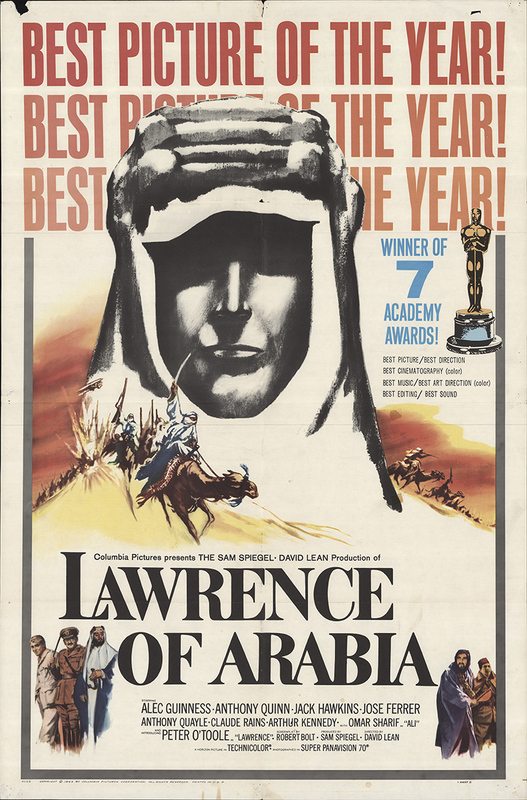 Although the big orchestral works are still out there – sometimes even in the hands of Zimmer (Gladiator, Da Vinci Code), the ubiquitous Danny Elfman (Batman, Spiderman), Alfred's nephew Randy Newman and others – the days of memorable scores in the style of Alex North (Lawrence of Arabia), John Barry (Dances with Wolves), Maurice Jarre (Lawrence of Arabia) and even John Williams (Star Wars) seem behind us. Perhaps just as those kinds of cinematic masterpieces are. There have been those composers who bridged the “then” and “now”, notably Bernard Herrmann with Psycho for Hitchcock (among others) and Ennio Morricone (whose most challenging work still leaves other new names in its wake). And certainly we'd be unwise to ignore the electronic contributions of Bebe and Louis Barron for Forbidden Planet, Wendy Carlos (Clockwork Orange, The Shining), or director Werner Herzog's choice to use the music of the German band Popul Vuh in Aguirre and Fitzcarraldo. But these days we are just as likely – perhaps more than likely – to see figures from rock culture (Trent Reznor, as on Girl with the Dragon Tattoo) have their names in the soundtrack credits. A case in point is Radiohead guitarist/pianist/composer Jonny Greenwood whose earlier soundtrack credits include Bodysong, There Will Be Blood and The Master, and this past year You Were Never Really Here and his Oscar-nominated soundtrack to Phantom Thread. In fact both of those recent ones were in Mojo's magazine's top 10 soundtracks of 2018, Phantom Thread at number one. 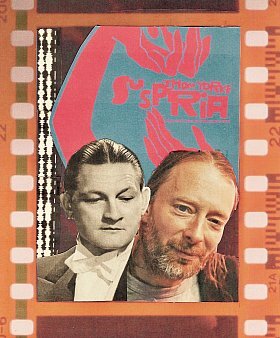 At number two was his bandmate Thom Yorke with his eerie work for the horror film Suspiria, a revision of the late-Seventies spooky and sensory overload work by Dario Argento which was notable for his daring colour palette and music by the Italian prog-rock group Goblin . . .
And before we too lightly dismiss “Italian prog-rock” of its period let it be said that Goblin's music is disconcertingly good. 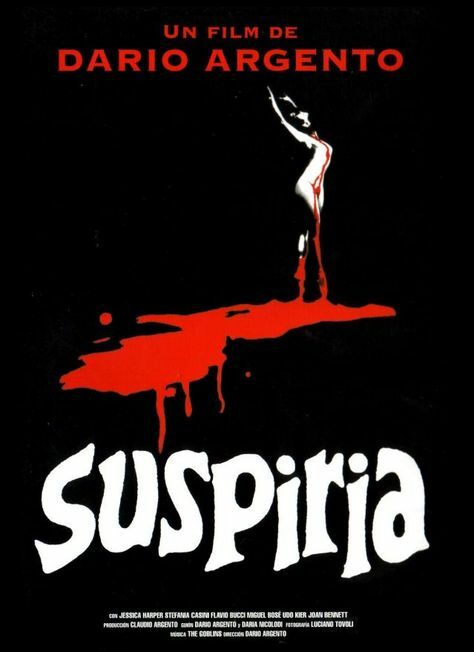 It may not have fully conveyed the creeping terror and goriness of the original film (which, the first of an intended witches trilogy, in retrospect a bit ham-fisted in places) but as stand-alone music it is excellent. “Maddening”, in the words of Jim Morton in Incredibly Strange Films (and you can check for yourself, the music is on Spotify and the film on You Tube). Of course it bears many of the hallmarks of unnerving soundtrack music (whispers, repeated figures on keyboard, synths etc) but it is certainly worth checking out. 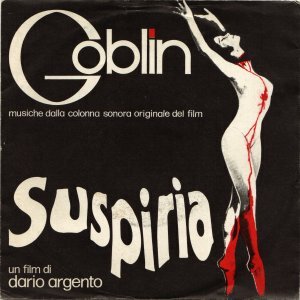 Wisely, Thom Yorke didn't refer to Goblin's music let alone attempt to replicate it for the new Suspiria by director Luca Guadagnino (his Call Me By Your Name its immediate predecessor) . . . which is very different anyway. On his first feature soundtrack after some contributions to others Yorke chose a more evocative, sonic allusion. 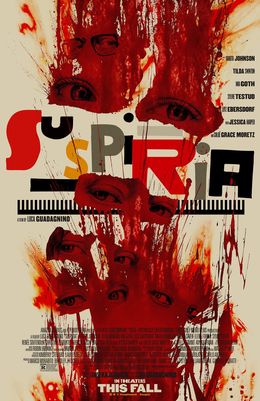 Not surprisingly however he has referred to the benchmark of such noir soundtracks – Vangelis' Bladerunner – as an influence and, given the new Suspiria is set in Berlin in '77, German bands like Can and Faust whose influence resonates in avant-rock to the day. Yorke is no slouch in the creation of soundscapes (his electronic work on solo albums like The Eraser as well as passages in OK Computer would suggest he's well qualified for the job) but here he had a big budget which allowed for him to also deploy the London Contemporary Orchestra and Choir (the orchestra had worked with Greenwood on Phantom Thread and The Master, and with Radiohead on Daydreaming from their 2016 album A Moon Shaped Pool). So in many ways the music and the opportunities were aligned when Yorke began working from the script and rushes. 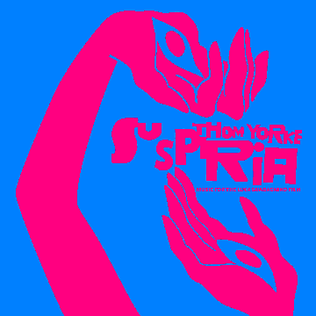 The resulting double vinyl album of Suspiria (XL through Rhythmethod in New Zealand) is both seductive (the title track on piano) and evokes not just the atmosphere of the film but also creates a stand-alone dynamic of its own. Anyone who is aware of the work of late Seventies and early Eighties instrumental work Eno, Hans-Joachim Roedelius and Dieter Moebius (the latter together as Cluster) or on those artists' solo recordings, and Roger Eno's ambient piano ballads will enjoy the resonances and echoes here, but which come together as a coherent work beyond the film. There are passages which are seductively unsettling (the short Belongings Thrown in a River which leads into the drone-based song Has Ended), at other times there are synth washes and strange echoes (The Inevitable Pull could come from Alien), choral pieces (Sabbath Incantation), plenty of solo piano-lost-in-space (Olga's Destruction) and pieces like The Conjuring of Anke which are close to Popul Vuh's most atmospheric and romantic work. Amusingly there were five singles released from this soundtrack, but only the ballad Unmade would seem to have any chance at radio. Good luck taking the ambient unease of Volk to a programmer. Not even “a little something for later” would help this one onto the playlist. 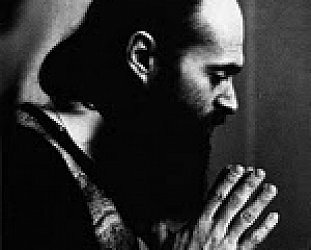 The jury on Guadagnino's film is highly divided but an approving critical consensus has formed around Yorke's widescreen but eerily intimate soundtrack. It is certainly one of the most engagingly unsettling albums of the year. 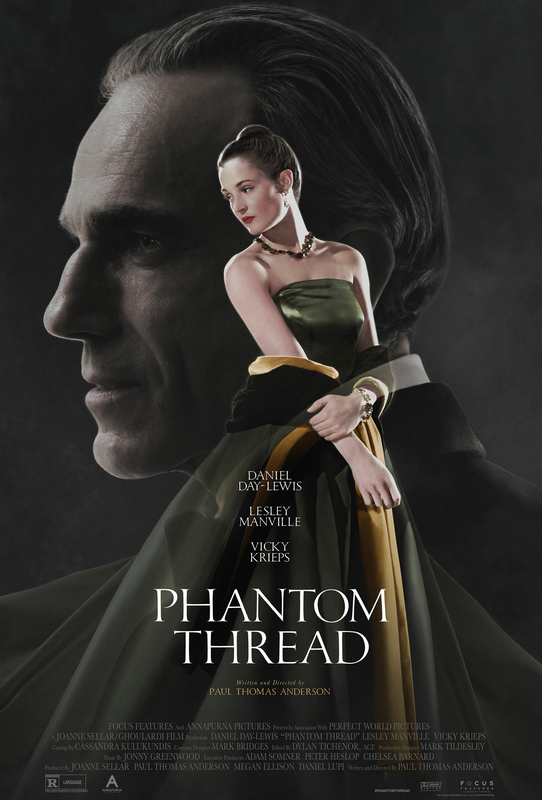 Just of passing interest is this about these two recent soundtracks by Radiohead's Jonny Greenwood and Thom Yorke: Greenwood's Phantom Thread is poised and orchestral as befits the film he has scored and Yorke's Suspiria is appropriately disconcerting and off-kilter. Given their different personalities could either have done the other's?